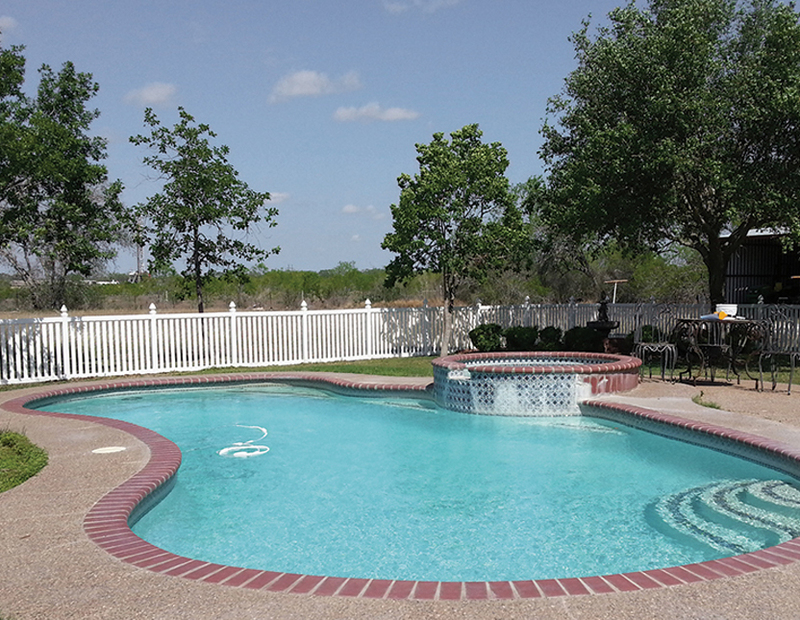 If your pool has aged 5 years or more, then this would be the best time to consider renovating or remodeling your pool. And there’s no better pool designer and builder than Millennium Pools who provide you with the best service that reaches your satisfaction level. A pool always changes your perspective and rejuvenate the environment that gives you the immense pleasure in being at your home. Having a water body or fountain will reciprocate the positive energy in your home and make everything so lively and elegant. Millennium Pools offer a wide range of pool design and models and also provides customized pools as per our client requirements. Whether it is a minor upgrade to your pool or a complete renovation, our team of skilled designers and artisans will turn your vision to reality and provide you with the best of the pools that you ever imagined. 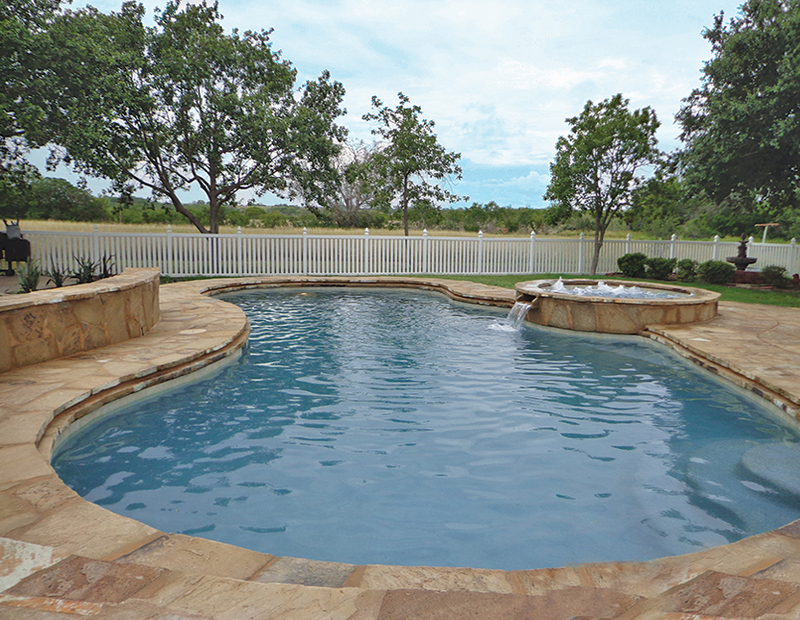 Millennium Pools guarantee you with the finest products that are always made with high standards. Whether it is a newly built pool or a renovated one, Millennium Pools provides best of the services committed to high standardized products and craftsmen. Guniting by a certified nozzleman, to bring out the perfect shape and size of the pool. Pumping and Filtration systems that have maximum energy efficiency and higher cost savings. Customised choice of finishes that are highly elegant. Tested and certified by top officials.